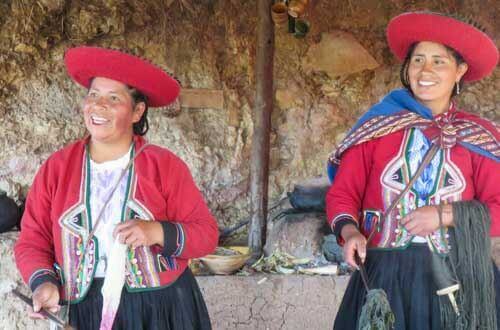 A two week trip covering thE highlights of Peru whislt staying in boutique and characterful hotels. 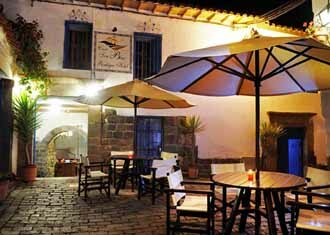 An economical and charming family run hotel in the Inca village of Ollantaytambo. This well run hotel is built around a beautiful green garden that is bustling with a variety of endemic birds. This contemporary and economical hotel located on the main street is a comfortable and clean option to base yourself in whilst exploring Machu Picchu. The 48 rooms are neutrally designed and come complete with all the mod cons you would expect of a 21st century hotel. The reception area is located on the main street and is a hub of activity, but the rooms are located at the back of the hotel and they are quieter. The hotel price also includes an evening meal and they have a cool bar on site just for guests. A small and rustic family hotel located in the arty neighbourhood of San Blas. This option is a simple and economical option that has everything you might need if you spend most of the time exploring rather than in the hotel. Second Home is a family guesthouse with an arty theme that looks out over the Pacific Ocean. This Peru Honeymoon was designed for Richard and Amelia. They wanted a relaxing trip that included activities, downtime and the highlights of Peru. Hotel B is an elegant and arty hotel located in the creative district of Barranco. 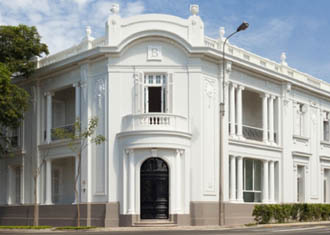 This wonderful boutique hotel is a superb base in one of the lesser frequented neighbourhoods from which to explore the local art galleries, take a stroll along the promenade that looks out over the Pacific Ocean and enjoy a pisco sours in the evening on the sophisticated roof top terrace. This well established hotel is peacefully located on a large property where the adobe constructed rooms are individually dispersed around beautiful gardens. A former 16th century monastery that has been immaculately restored into a beautiful and centrally located hotel with a colonial an ancient indigenous theme. This Luxury Peru Odyssey itinerary takes in all the highlights whilst staying at the best hotels and lodges. This hotel is the perfect place to unwind, relax and let your body acclimatise. Located a couple of blocks away from the hustle and bustle of the main plaza means that everything is within easy walking distance with the added benefit that the hotel is quieter at night. A charming, cosy and relaxing lodge located on the shores of a rver that feeds three natural hot springs. 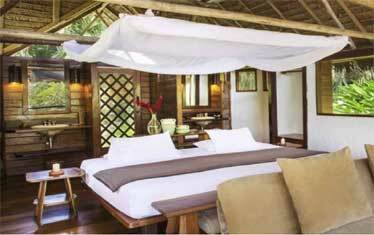 Titilaka is an exclusive boutique lodge that offers the discerning traveller a remote retreat. There are also wonderful in house guides that ensure your wanderlust is fully catered for. The original and best boutique hotel that was formerly a 16th century colonial manor is perfect for those seeking an intimate experience in a gorgeous setting that pays homage to the past combined with all the mod cons to make your stay luxurious and extremely comfortable. 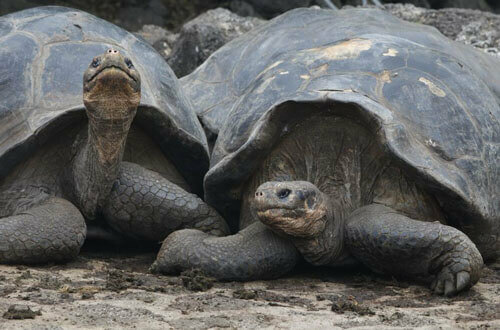 A luxury 19 days discovery of Peru and the Galapagos Islands. 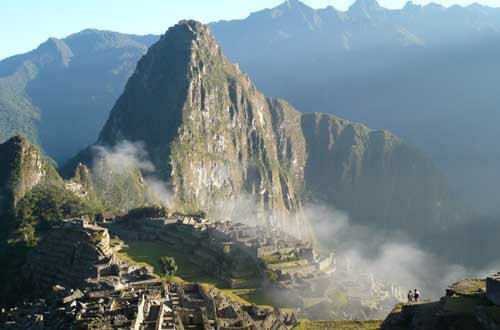 Including the Inca Trail. An 8 day family adventure with lots of fun and varried family activities. An experiential trip whilst staying at good quality hotels that have a special touch.